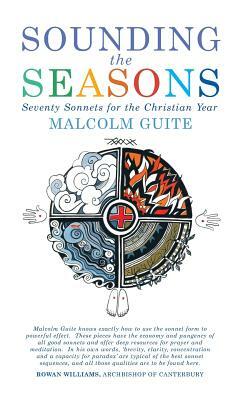 Already widely recognised, Malcolm's writing has been acclaimed by Rowan Williams and Luci Shaw, two leading contemporary religious poets. Seven Advent poems from this collection will appear in the next edition of Penguin's (US) Best Spiritual Writing edited by Philip Zaleski, alongside the work of writers such as Seamus Heaney and Annie Dillard. A section of practical help and advice for using poetry creatively and effectively in worship is also included.